Home > News > Flu Season Is On Its Way! Flu Season Is On Its Way! Here in North Carolina, the weather is changing, soup recipes are being dusted off, the nights are cool, and sneezes, runny noses, and coughs are becoming common place. Many people don’t start thinking about the flu until later in the year when it makes headlines — January, for example — but now is the time to get your shot. 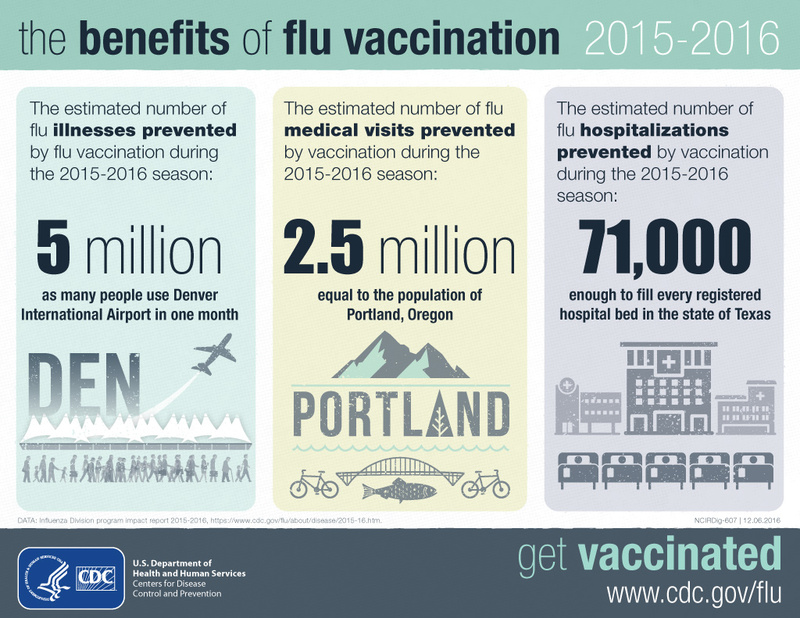 According to the CDC, it takes about two weeks after receiving a flu shot for the human body to develop the necessary immunities to fight the flu. The time to get a shot is now; not once you hear about people getting sick! MedAccess Urgent Care offers walk-in flu shots starting at $25.